I'm new to Pinterest marketing and need all the help I can get! We get asked all the time: how do you craft the perfect Pinterest strategy? While strategy varies from business-to-business there are a few core principles that apply to everyone (even you!). Sign-up for a free, four-week newsletter series, jam-packed with our favorite Pinterest resources, specifically designed for beginners. 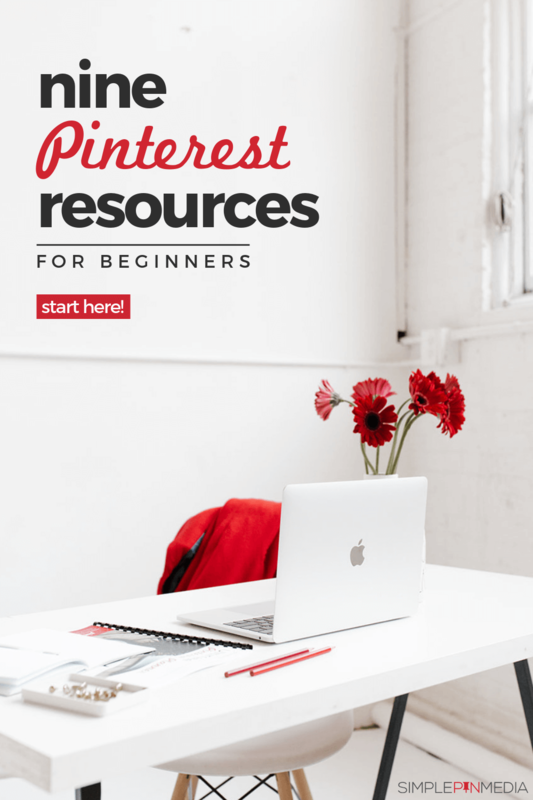 Ready to let us help you launch your Pinterest Marketing the right way? We're excited to get started! Click through to learn which Simple Pin services best fit your brand's needs. yes, show me your services!